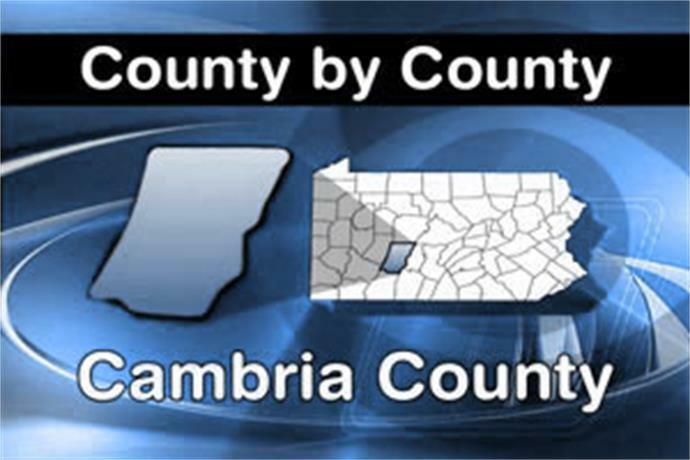 A Cambria County priest has been placed on leave, following an allegation of sexual misconduct involving minors. Officials of the Diocese of Altoona-Johnstown said Reverend Charles Bodziak was placed on leave from ministry. They said this is a precautionary measure while the Diocese re-examines an allegation against Father Bodziak dating back more than 30 years. The 74 year-old has served as pastor of Saint Michael Parish in St. Michael since 2010. Father Bodziak will not be permitted to function publicly as a priest and he will reside at a place where he has no contact with children.